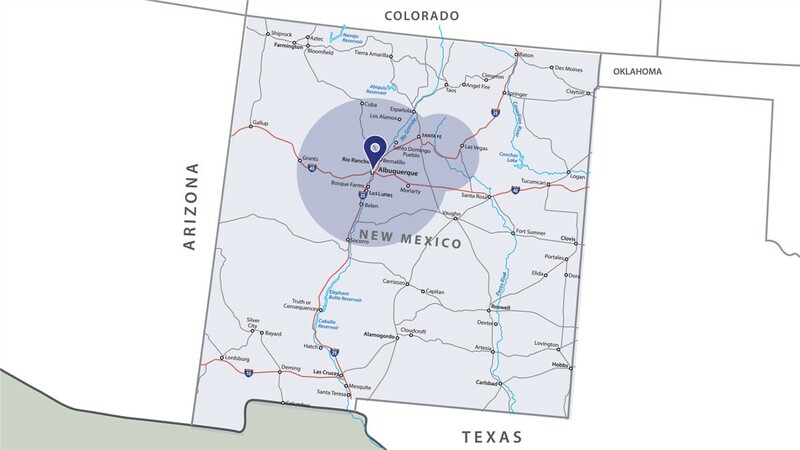 Throughout New Mexico, we offer quality products, exceptional service, and beautiful results! Since 1999, Full Measure Kitchen & Bath has provided quality, value-driven New Mexico bathroom remodel and New Mexico kitchen remodel services. With an unwavering commitment to exceptional customer service, our team of talented design and installation staff can ensure that each project exceeds expectations. Our combination of old-fashioned service, the best national brand products, and a flair for designing spaces that are functional as well as beautiful has helped us become the area’s most trusted choice for kitchen and bath remodeling! Start Your Bathroom Remodel or Kitchen Makeover Today! 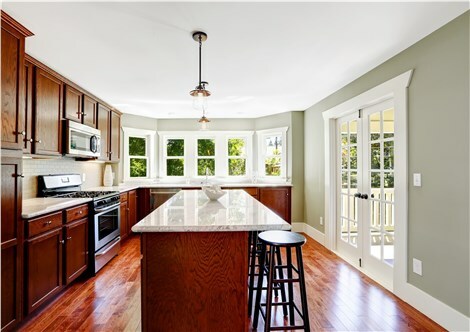 Learn how Full Measure Kitchen & Bath can help take your space from boring to breathtaking! Contact us today to speak with a member of our team, and get the ball rolling on your Albuquerque bathroom remodel or kitchen update! Give Full Measure Kitchen & Bath a call, or fill out our online contact form to set up your free design consultation!